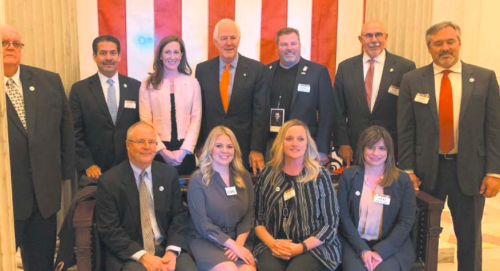 The North Channel Area Chamber will hold its Annual Gala on Thursday, January 24 and have announced that the Keynote Speaker will be Houston Texans star QB DeShaun Watson. This year the Gala will be held in a new location, the Sylvan Beach Pavilion in LaPorte. A few seats are still available by calling the Chamber at 713-450-3600. 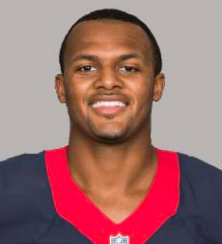 Watson is a star quarterback for the Houston Texans. Born in Gainesville, Georgia, he played college football at Clemson University, and led the Clemson Tigers team to a CFP Championship game appearance in 2015 and a national championship win in 2016. He was selected by the Texans 12th overall in the 2017 National Football League Draft. Major sponsor for the event is Ronny Dwairy, CEO of Bestway Oilfield.